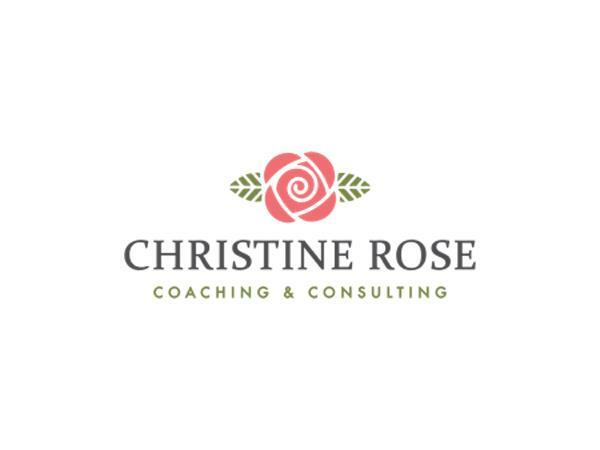 Bonney Lake, WA - Christine Rose, ACC is an extraordinary Business and Executive Coach and founder and owner of Christine Rose Coaching and Consulting. According to Christine coaching is powerful for helping accomplish the impossible and overcome the obstacles that hold us back. 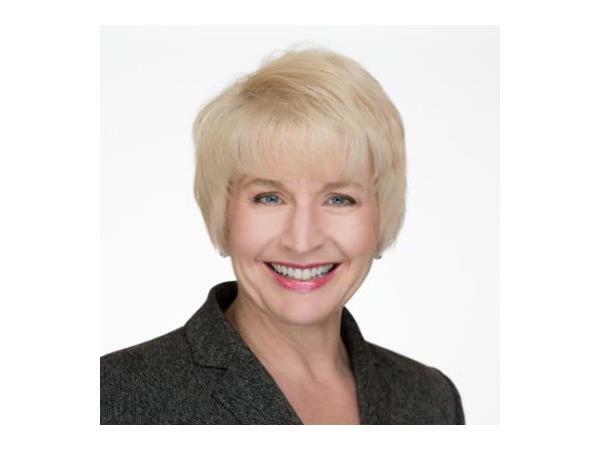 Assisting business women to thrive in leadership roles is her forte, and she’s pleased when her clients accomplish their dreams and make valuable contributions to society. A certified Taylor Protocols CVI coach, Christine offers her clients access to the most accurate, reliable assessment available helping clients know themselves at the deepest level. Living in alignment with themselves gives them a sense of purpose and meaning bringing authentic happiness.